3 What does the trident of Lord Shiva represent? 4 What is the significance of Shiva's trident? 8 Why Shiva once broke his Trident? 9 Lord Shiva trident Tattoos and lockets are in the fashion. One of the deadliest weapon mentioned in Vedas is Trident. It has significant values in Vedic culture, Trident of Shiva is one such weapon. Trident of Lord Shiva is the only weapon Lord Shiva carries on his right hand. 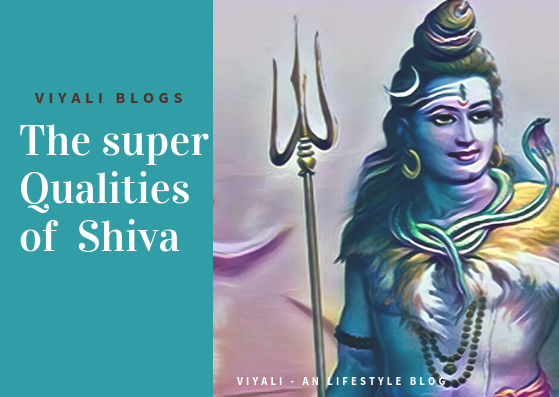 This post answers to the question what does lord shiva's trident represent? Trishul is the Sanskrit name of Trident which is significant symbolism of Hinduism. Primary deities in Hinduism carries Trident on their hand's, but it becomes more imperative when Lord Shiva and Goddess Shakti takes it. Shiva is the primary Lord in Sanatan Dharma who has trident as his primary weapon. There is no particular name of Lord Shiva Trident. It is the collection of three spears fluxed with the base handle. Trident of Shiva helps Rudra in maintaining the cosmic laws in the universe. Although Shiva is Mahakaal in himself; the one who doesn't require any weapon; indeed Shiva's trident is just the manifestation of the physical world. 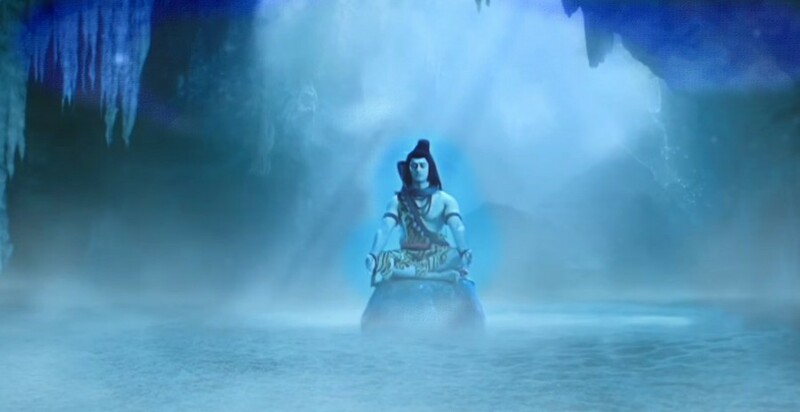 Many times Mahadev used his trident to destroy the darkness and bring peace and auspiciousness to the world. Once upon a time when Goddess Sati lifted Lord Shiva Trident, That was the first moment when she realized that she is the incarnation of Adishakti. 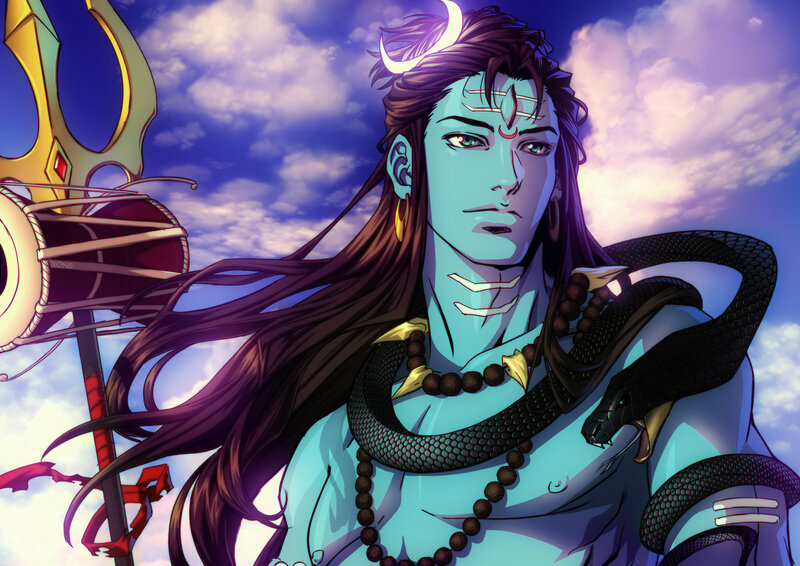 What does the trident of Lord Shiva represent? Lord Shiva holding trident on the right hand represent that Lord Shiva is the destroyer of the ego, lust, anger, anxieties, illusion and the three spears of the trident represent these things. Three blades of trident symbolize Brahma Vishnu and Mahesh as the Trinity. It also represents Goddess Saraswati, Goddess Lakshmi, and Goddess Parvati. Physical, mental and spiritual sensations of Jiva. Trident of Shiva also represent three states of mind which are Conscious subconscious, and unconscious. All the prominent traits Sattva, Rajas, and Tamas. Kundalini Nadis Ida, Pingala, and Shushmana Nadis. Trident of Shiva represent Creation, Preservation, and destruction. What is the significance of Shiva's trident? Trident of Shiva is Moksha giver who so ever got died by Lord Shiva's trident they achieved the highest realm which is Shiva's Kailash after the death. Therefore, Trisul is an integral part of Shiva's personification. Shiva is Lord of compassion, simplicity, and greatness. The qualities of Lord Shiva set him different from others. There are many facts associated with Lord Shiva's trident. There is no father of Shiva, Shiva emerges from Nothingness known as Sadashiva who has the trident from the beginning. Trisul of Shiva contains the dark energy and dark matter. Only Goddess AdiShakti and Shiva can bear the weight of Trisul. Shiva decapitated Lord Brahma's fifth head with his trident. Once Shiva's Trident beheaded Lord Ganesha, then the Elephant head is given to Lord Ganesha. Many demons tried to conquer Shiva but Shiva destroyed everyone, Arunasura, Jalandhar are few names. Almost Shiva & goddess Parvati manifesting herself as Adishakti have the power to handle, lift, bend, and broke the trident. A Damru is tied on Trident represents creation and destruction prevails under Shiva wish. Lord Shiva gifted Trident to mother goddess Durga Mother used Shiva's trident to slay Mahisasura. The Communist Party of Nepal election symbol is Lord Shiva trident. The human race can enhance their senses by activating their Kundalini Shakti Yoga. 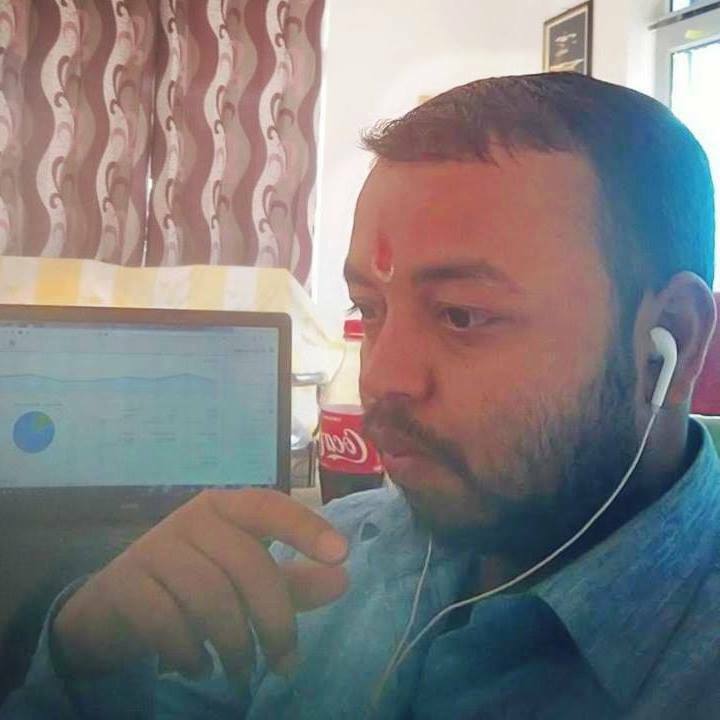 Trishul is attached to spiritual energy. 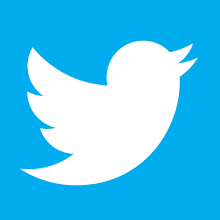 The human body is made up of 72000 Nadis. These Nadis are the energy Channels within our bodies in the inactive form. By applying meditation and Yoga; one can activate these energy channels. 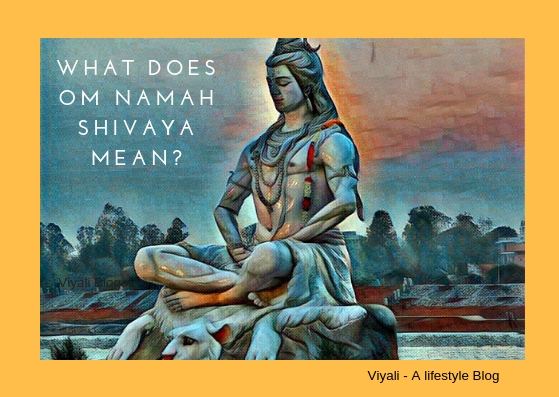 Few mantras like Om Namah Shivaya play a crucial role in activating those energy channels. Out of those energy channels in which three are major and commonly known as Ida, Pingala, and Shushmana Nadis. Ida is in left energy channel, Pingala is the right side energy channel, and Shushmana is middle one and the most powerful. Ida and Pingala are limited up to six important junction point of the body. These junction points are known as body chakras. Whereas, Shushmana is related to the highest seventh energy Channel of the body known by the name of Sahasrara chakra. You might have observed that third Blade in middle of the trident is higher in height in comparison to the other two. The middle blade of Lord Shiva trident represents Sahasrara Chakra. Shiva has a variety of celestial weapons which can perform the mass destruction. Out of them, Trident is his first choice. Many weapons shiva gifted to others as a boon. Lord Shiva gifted ax as a boon to lord Parshuram. Shiva boon Sudarshan Chakra to Narayan. Ravan received the Chandrahaas glaive as a boon from Shiva. Why Shiva once broke his Trident? One of the fabulous records of Lord Shiva trident is in Jammu Kashmir India. One of the valleys of Jammu Kashmir region is known as Patnitop. Patnitop has a temple of Shiva, and a few elements of the Shiva's trident are present there. That Mahadev temple is almost 2800 years old which is reconstructed by theRam Das Mahajan and his sons. 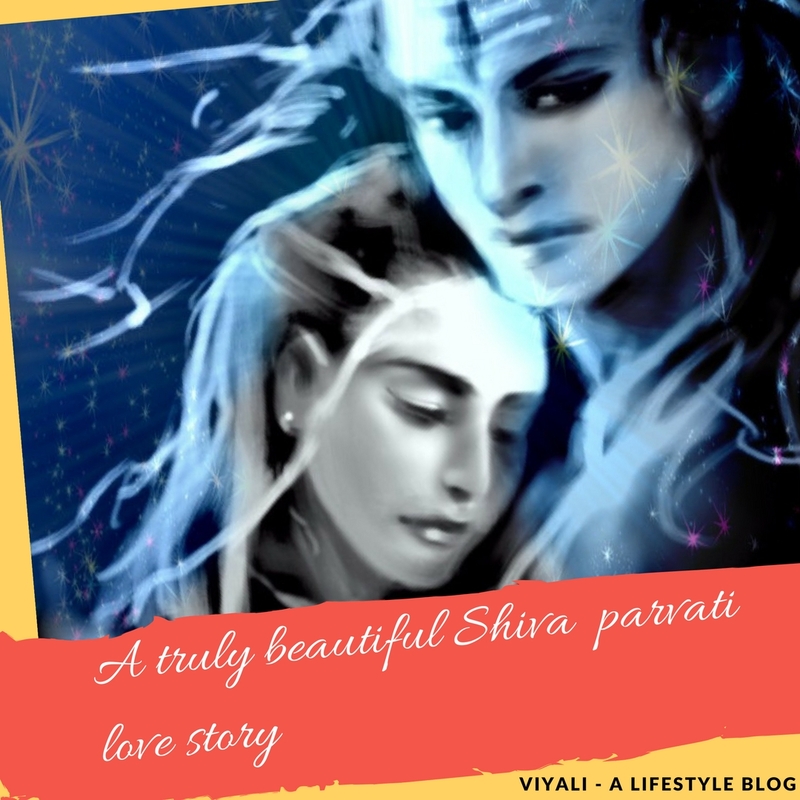 According to the legends, Goddess Parvati was trying to win Shiva's heart. She went to the temple for the worship of Lord Shiva. One day an Asur name was Sudanta reached there when the goddess was worshipping Shiva. Asur Sudanata was one of the devotees of Lord Shiva. Asur tried to talk to the goddess Parvati; When the goddess looked at him, she got scared. 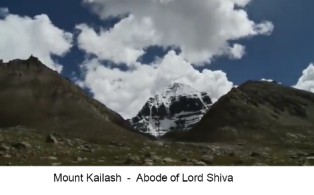 She screamed the name of Lord Shiva; her shout reached Kailash Parvat. Without wasting any moment, Shiva lifted his trident and threw towards the Asur. The trident tore Asura chest after that Shiva realized that asura's intention was not to harm devi. Shiva realized that accidentally his trident killed an innocent Asura. Last moment Asura replied that he always wanted to seek Moksha from Shiva's hand. That's why he decided to interact with Goddess Parvati. Shiva gave the blessing to the Asura that Shiva's temple will be known as Sudh Mahadev and Asur will get the place at the Kailash after his death. Shiva broke his trident into three parts, and an adumbration of the trident is there. After that Shiva's trident reappeared on shiva hand in a new form and Asur achieved placed at Kailash. The ashes of the Asura are still in the temple, and a stream of water is there which is sin destroyer. Lord Shiva trident Tattoos and lockets are in the fashion. According to the latest fashion trends, Lord Shiva trident tattoos and Shiva trident lockets are popular among the youths. Even the T-shirts of Lord Shiva holding trident on his right hand is quite popular. In this post, we have shared information about Lord Shiva's weapon. 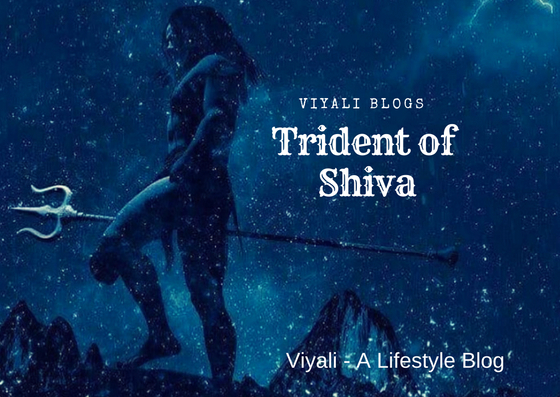 If you liked the post trident of Lord Shiva, please feel free to share it on the web so that others could know the significance of Shiva's trident. Who is the father of Shiva?